Perch yourself in this fabulous Coral Gables Condo and look down on the world as it goes about its business. 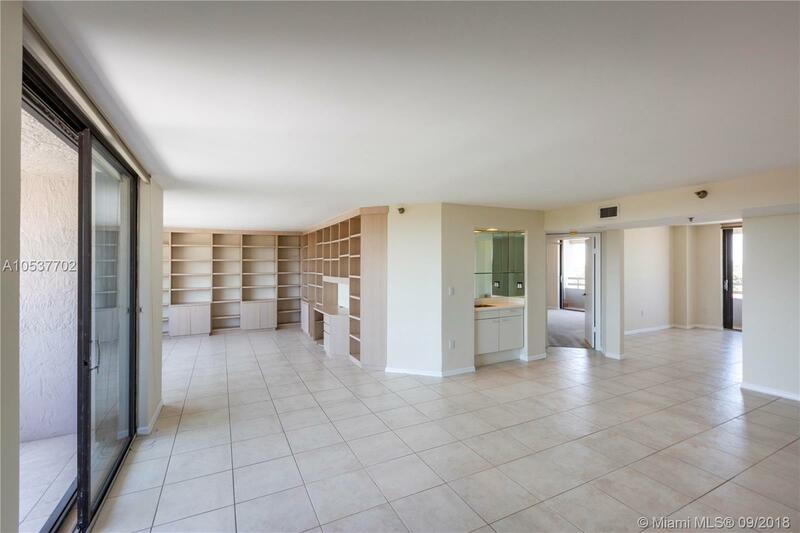 Endless views of coral Gables on both sides make this 3-bedroom 3 and one-half bath condo on the 10th floor a very special place to live and entertain. Bring your contractor and decorator to mold it into the place you've always wanted. Then, when you are ready to come down to earth, do it in style and walk to miracle mile and everything that downtown Gables has to offer!